Ahead of the World Mail & Express Asia (WMX Asia) Conference in Hong Kong, Post&Parcel caught up with Jim Huang. 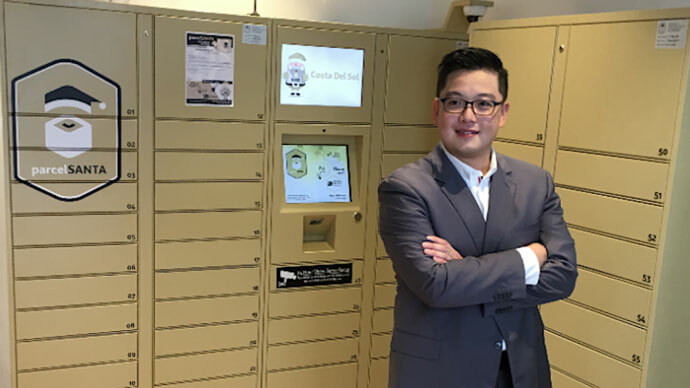 Jim is the Founder and CEO of Parcel Santa, operating the widest network of residential parcel lockers in Singapore. P&P: Why do you feel Asian online marketplaces (like Alibaba) are such important drivers for cross border e-Commerce? JH: With the advent of e-commerce to augment internal trade, borders are gradually becoming more open to cross border trade. All marketplaces that facilitate trade are likely to benefit from cross border e-commerce. Asia, like the rest of the world, stands to benefit. P&P: How do you see partnerships between Asian online marketplaces and the international logistics community developing? JH: This entirely depends on the market engagement strategies adopted by all players. Entering Asia, there are large global players that leverage partnerships or acquisitions to expand footprint. Then there are global players with the will and wherewithal to go it alone. Either way, it really depends on what both parties expect to gain from the Asian market, and if their individual corporate cultures are a good fit or otherwise. Either way, end users benefit. P&P: What are the distinct differences between Asian e-Commerce and Western e-Commerce? JH: At the heart of it, there is no discernible difference. Both regions of the world have customer with high expectations that are defined by their age and participation in e-commerce. Immediate or swift fulfilment has become de rigueur as instant gratification defines our generation. JH: This is already happening in Singapore. Deliveries to residential areas are banned from 10pm to 7am with no exceptions. The concerns are with noise, light, air and any other possible pollution causes that impact residents. 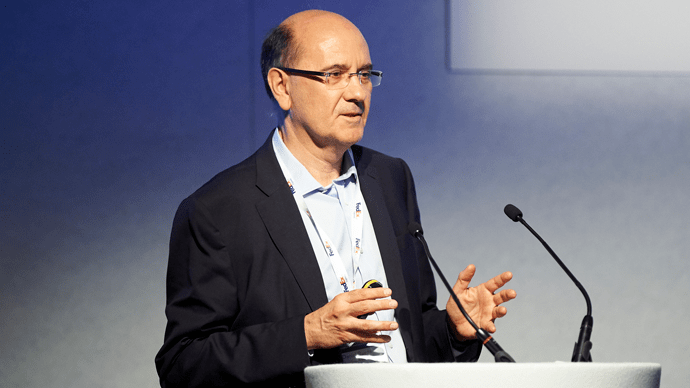 Vehicles are already adopting Euro emission standards as a rapidly growing practice, likely to become norm. Idling vehicles (regardless of reason) are classified as an office that is punishable by fines of up to $5000. P&P: Why do you think the crowd sourcing delivery model for delivery is so successful in the Asian market? JH: This has been somewhat demonstrated in the sourcing of delivery drivers, but any sustainable success is far from proven. The rising demands of merchants and consignees coupled with the rapidly growing thirst for e commerce will dictate the eventual evolution and measurable success of crowd sourced delivery. P&P: What challenges do you foresee for the logistics industry given the rapid urbanisation of large parts of Asia? JH: The only way is up. 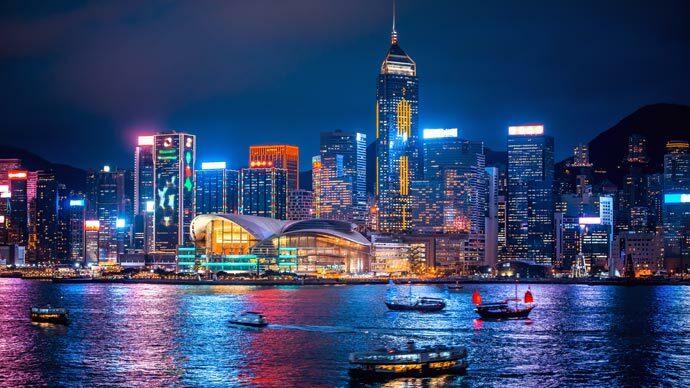 It is clear that sizable metropolitan cities in Asia continue to grow to cater to the burgeoning population and thirst for gainful employment. Even in countries with large land mass, vertical cities have caught up with the horizontal sprawl. The issue is then to treat each apartment or office building within a city as a unique cluster of end mile customers, each with their specific purchasing behaviour. There are number of logistics issues that need to be addressed that include the use of vehicles, parking, delivery labour, obstacles and returned or failed delivery. P&P: What other trends do you feel are important for the Asia logistics market? JH: Each successive generation of Asians have proven to be more urbane and global, making Asia and the rest of the world as a homogenous marketplace. Bring the world to Asia and vice versa is becoming an everyday event, while the expectations of flawlessly meeting delivery deadlines and service standards are now the norm. The future of the logistics market will depend on who performs the best with on-time delivery and Technology Disruption will be the key. Parcel Santa will be sponsoring of the World Mail & Express Asia Conference (WMX Asia) 2018. You will be able to meet Jim and Parcel Santa at WMX Asia at the Mira Hong Kong Hotel on the 16 – 18 September 2018. WMX Asia is the premier logistics and supply chain conference in Asia. Visit the conference website for more information. This article was originally published on Post&Parcel in August 2018. Subscribe to free email updates from #WMXAsia and you will receive the latest speaker news, sponsor updates and conference offers right to your inbox.